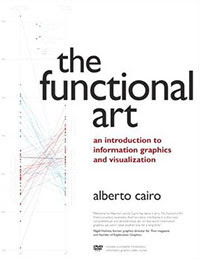 The Functional Art: An Introduction to Information Graphics and Visualization: Reclaiming the word "infographics"
If you follow weblogs about data visualization and infographics, you have probably seen a recent academic discussion between Andrew Gelman, Antony Unwin, Robert Kosara, Stephen Few, Paul Murrell, and Hadley Wickham. Robert has been so kind to gather all papers in one convenient post (I'm paraphrasing him). 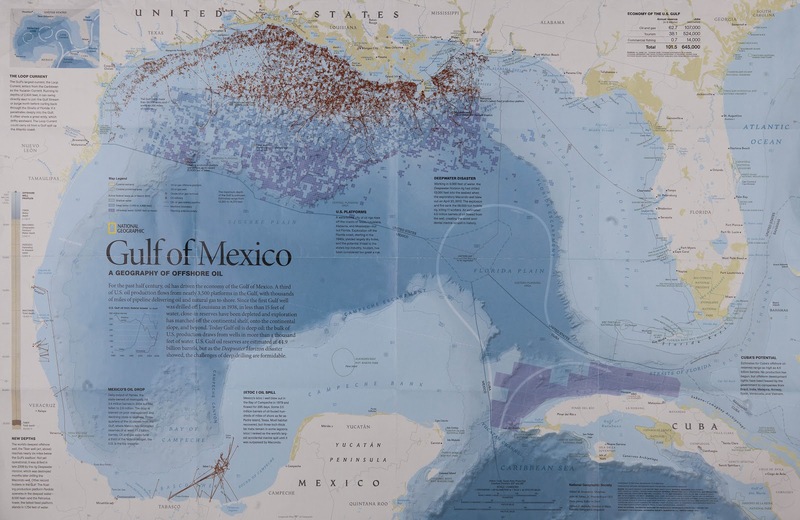 "Infographics, on the other hand, are a genre of art (or design); they are artworks that use a data set as a creative constraint, rather like haikus and limericks. 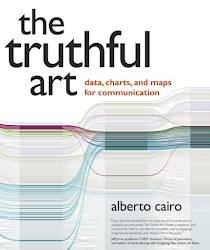 The dataset as a whole receives minimal attention, with most time spent on creative and attractive arrangement of graphical elements generated from individual data points. As Gelman and Unwin point out, this may be great for getting people to look at the plot in the first place, but it's not so helpful for generating understanding or insight." I've called myself a news infographics (a.k.a. information graphics) designer and journalist for fifteen years, and this paragraph doesn't describe at all what I —and many others like me— do and teach. We worry about aesthetics and design, obviously, as writers usually worry about style, but we focus above all on accuracy, depth, and clarity. What we do is not a "genre of art". Moreover, we try to use "cool" —to borrow an adjective that shows up a few times in the discussion— graphic forms only when we have a reason to. In the lines above, Wickham ignores the long tradition of news infographics, in which visual design is certainly a tool used as a means to achieve a goal —effective communication,— not a goal in itself. 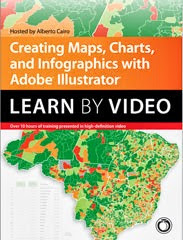 Perhaps he is referring instead to the many horrors some marketing, and PR companies are labeling as "infographics" nowadays; but that's a misnomer, as those displays are usually nothing else than a bunch of cherry-picked, decontextualized figures surrounded by cute pictograms and illustrations. They hardly deserve the prefix "info". In journalism, an infographic is a storytelling device that seamlessly combines text, graphs, charts, maps, diagrams, and illustrations, something that Stephen Few explained quite well when he came back from the Malofiej summit. The display above, by National Geographic magazine, is a magnificent example of what infographics have always been about. 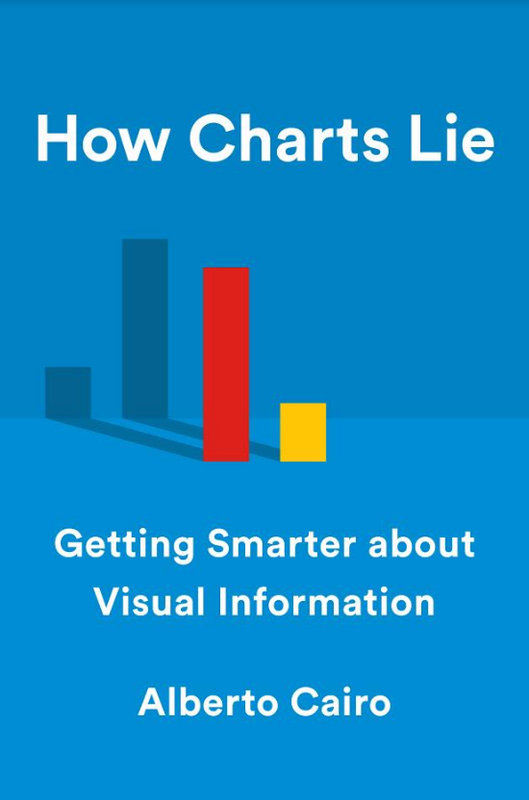 Therefore, when Wickham and others in the conversation write "infographics" with a demeaning tone, I believe that we should read "bad infographics". "There is ample evidence that the statistical graphics community is prepared to listen. Although there are again conﬂicting goals and we may be prepared to sacriﬁce sophisticated cool for clarity of display, the statistical graphics community is prepared to include aesthetic features where possible." Well, some of us are already talking.